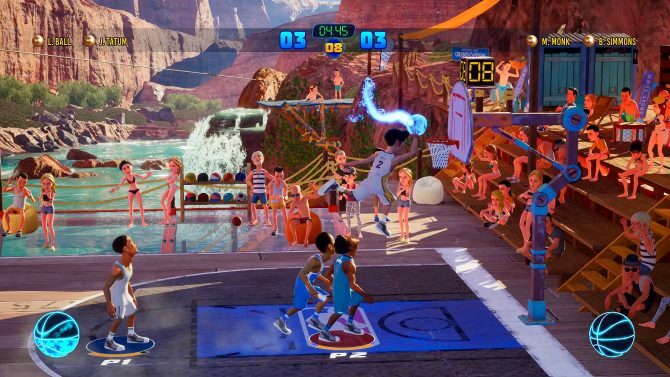 Saber Interactive's upcoming basketball title NBA Playgrounds 2 will launch later this month on May 22 for PC, PS4, Switch, and Xbox One for $19.99. 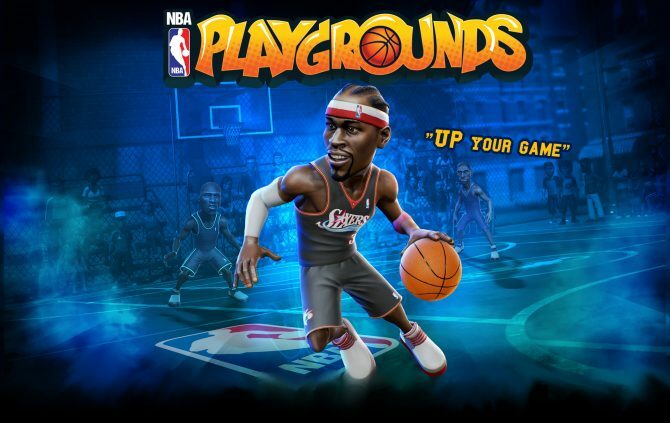 Saber Interactive has announced that they will be following up last year's NBA Playgrounds this Summer on PC, PS4, Xbox One, and Nintendo Switch with NBA Playgrounds 2. NBA Playgrounds' first paid DLC, Hot N' Frosty, as well as its fourth free content update are available today for PlayStation 4, Xbox One, and PC. 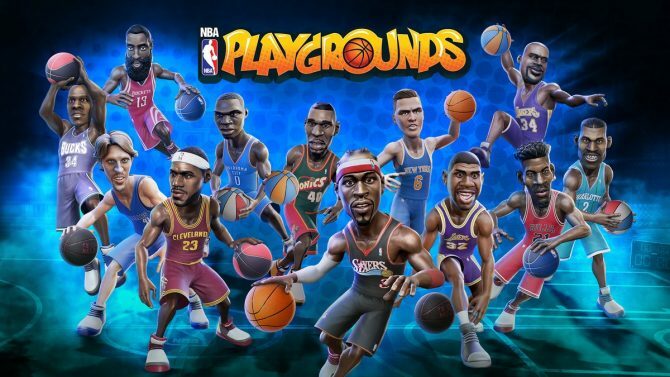 NBA Playgrounds will receive a new update, which will include 33 new players, a new rebound system, a three-point contest mode, and friend invites, soon. 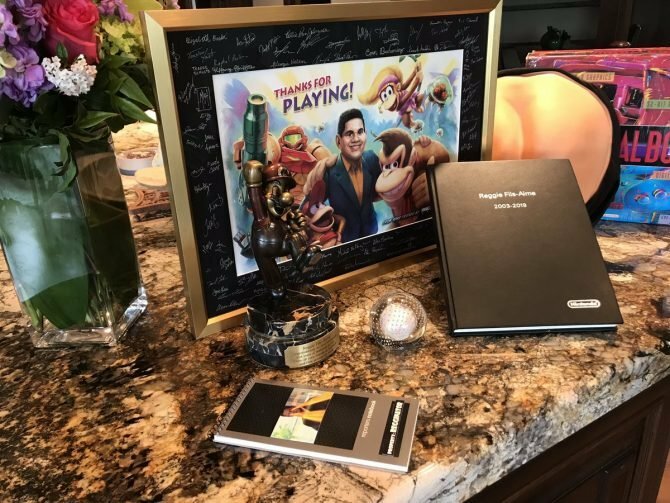 Two months and a free game later, NBA Playgrounds has finally gotten online play on Nintendo Switch alongside update 1.1.3. 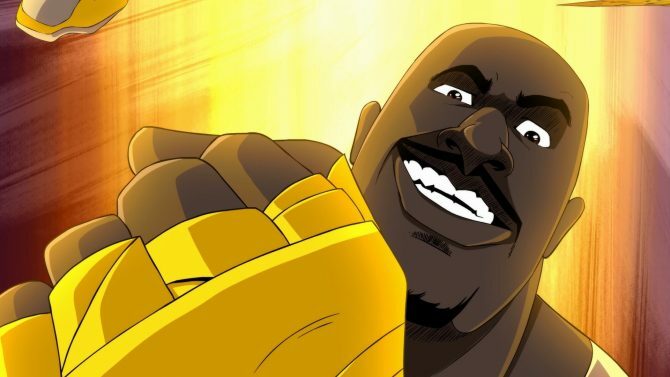 Saber Interactive's Shaq Fu: A Legend Reborn will be free for NBA Playgrounds owners on Nintendo Switch when it releases this fall to make up for the temporary lack of online play for NBA Playgrounds on that system, which is on its way. NBA Playgrounds on Nintendo Switch does a good job at recapturing the former glory days of arcade basketball games, but falls short at the three-point line. 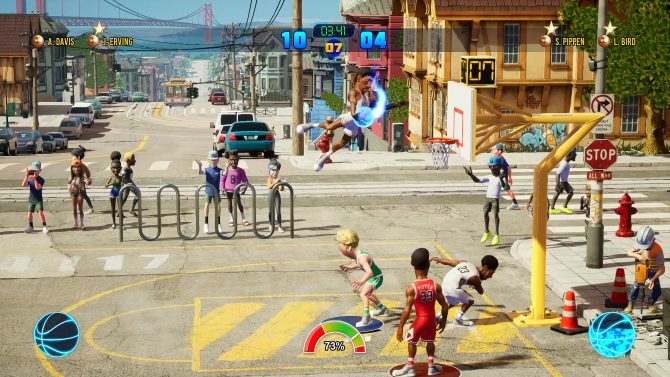 Today, the love-baby of NBA Street and NBA Jam, NBA Playgrounds, from developer Saber Interactive launches on PS4, PC, Xbox One, and Nintendo Switch. 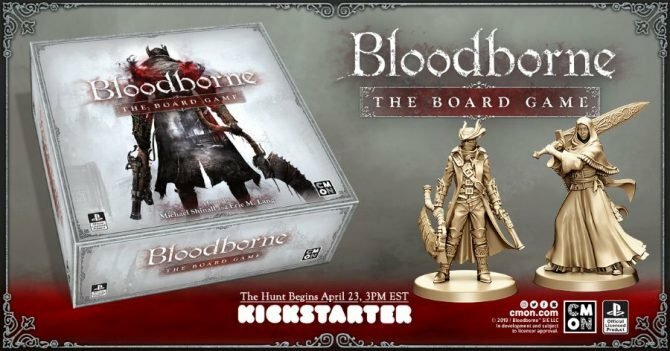 And to celebrate: the developer has released the official launch trailer. 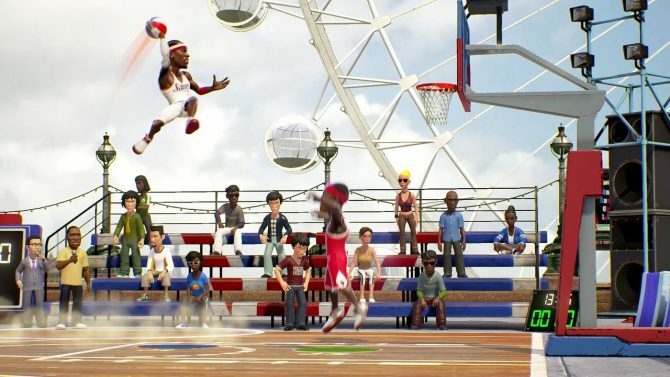 Developer Saber Interactive has announced that its NBA Street and NBA Jam love-baby, NBA Playgrounds, is set to launch on PS4, PC, Xbox One, and Nintendo Switch on May 9th. 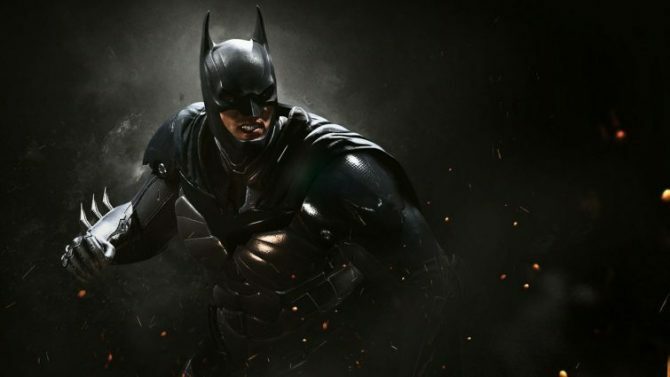 Today, developer Saber Interactive revealed the full roster for its upcoming NBA Street and NBA Jam arcade-style basketball game, NBA Playgrounds. Miss the days of NBA Jam and NBA Street. 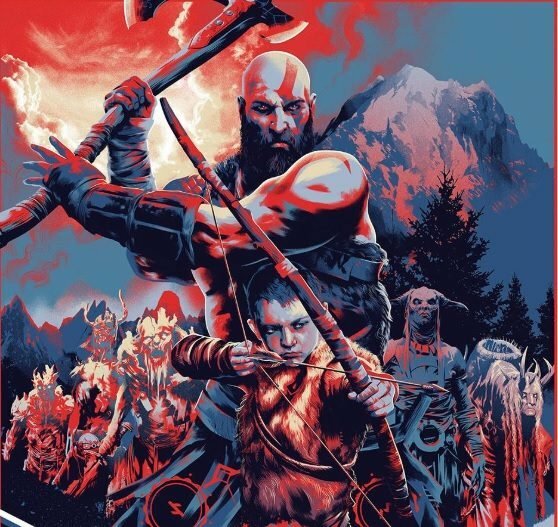 Well, arcade-style basketball game NBA Playgrounds -- which is said to be inspired by the aforementioned games -- from developer Saber Interactive might be for you then. 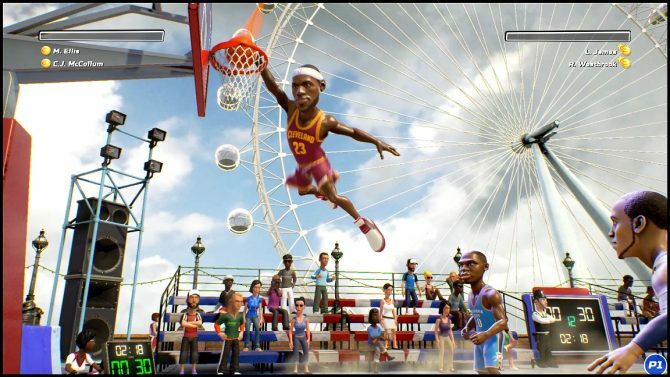 Today, developer Saber Interactive announced NBA Playgrounds, a NBA Street and NBA Jam inspired game for Nintendo Switch, PS4, PC and Xbox One.